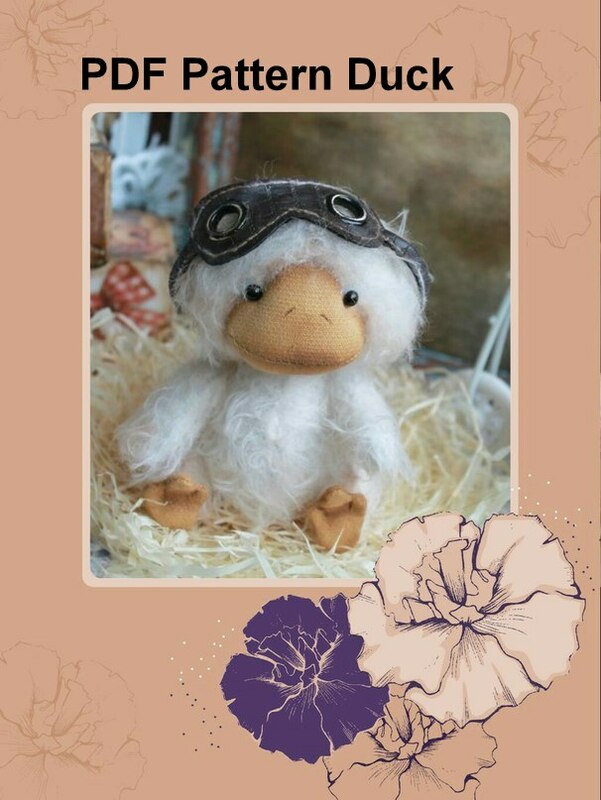 4 Sleepy Mouse Kit [KTMWMOUSE] - $20.00 : Edinburgh Imports, Inc., Your source for teddy bear making supplies & 100% Schulte® German Mohair. 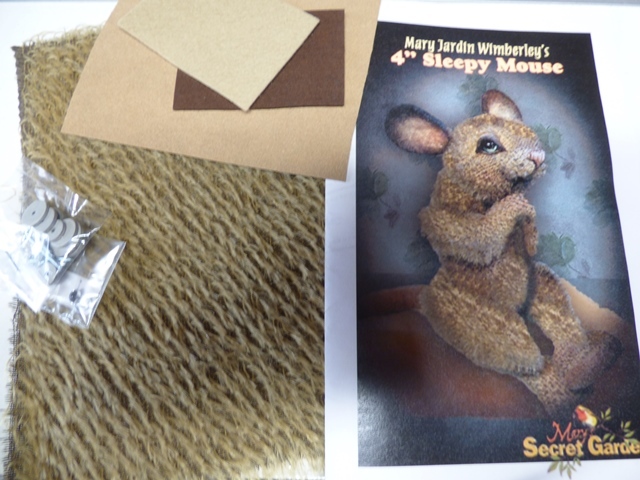 Details: This is a kit to make the 4" Sleep Mouse by Mary Jardin Wimberley. 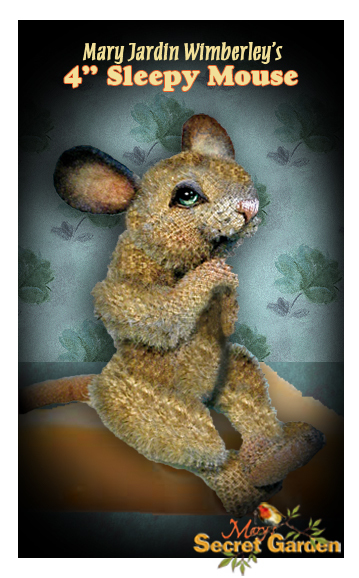 Included in this kit is the mohair, felt, ultrasuede, joints and eyes to make this little mouse. 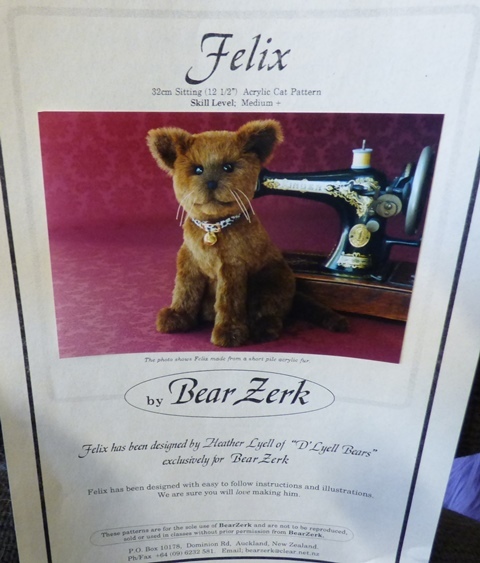 The pattern is sold separately so if you need the pattern please add it to your cart also.